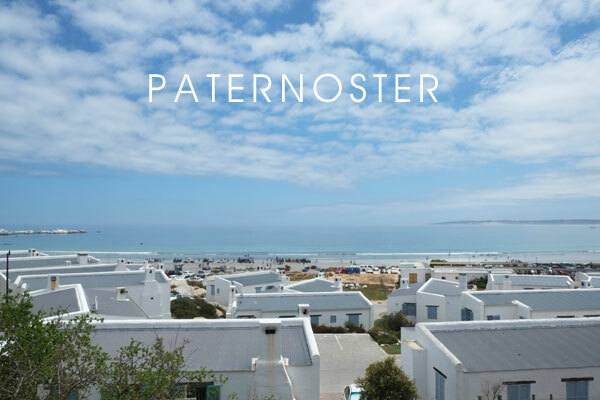 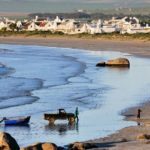 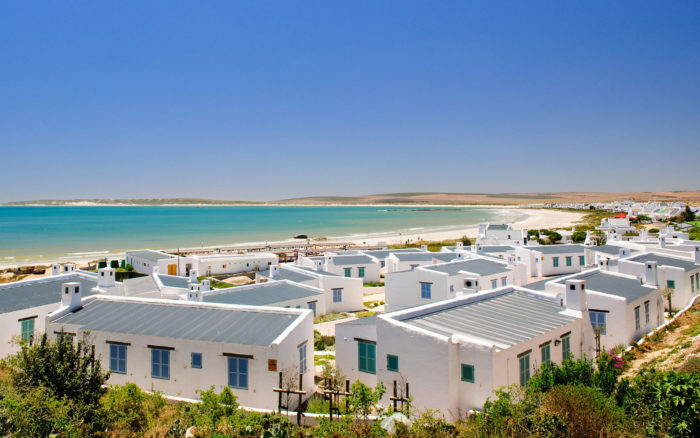 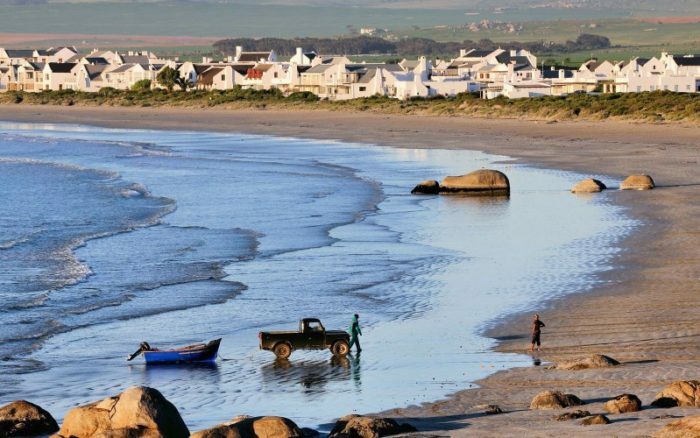 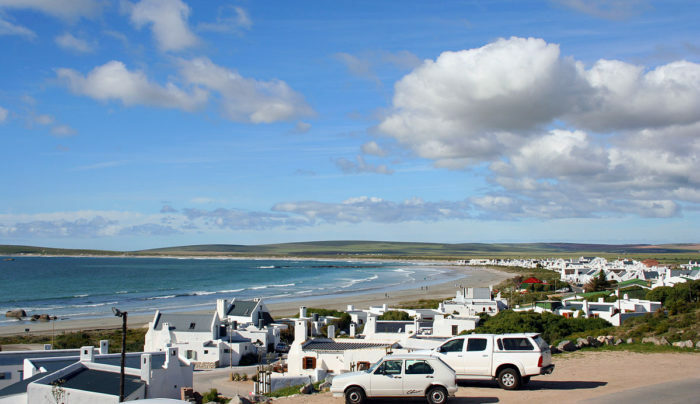 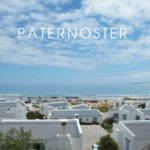 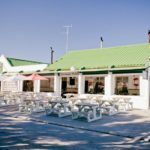 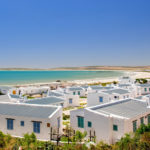 The Club has organised a weekend away to Paternoster from 6 to 8 April 2018. 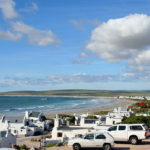 We will be staying in fully equipped self catering accommodation which have all the luxuries. 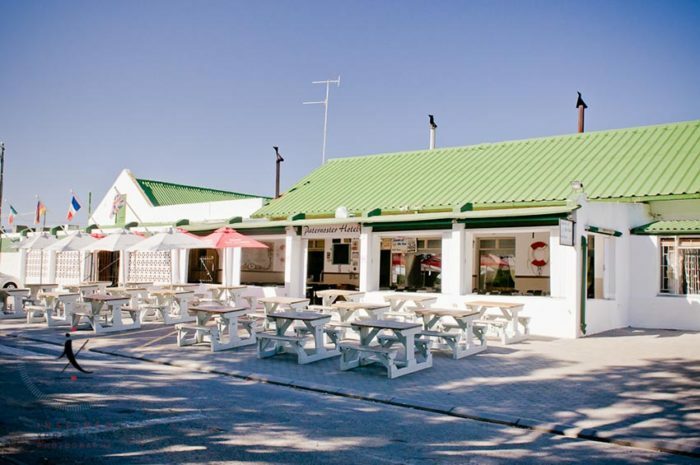 The cost per person sharing will be approximately R600 per person for the weekend. 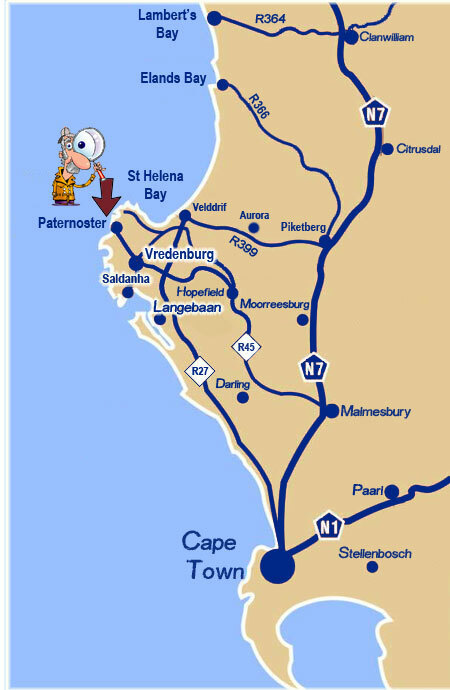 If you are interested in joining us for a memorable weekend please contact Luderick on 082 559 7729.